Clickatell claims its bulk SMS platforms have served billions of messages for over 15 000 customers, serving leading brands such as Visa, IBM, WhatsApp, Avaya and McKinsey. Jordaan is joined by non-executive directors, former Takealot.com CTO Willem van Biljon and Ryno Blignaut, who serves as president at Restoration Hardware. 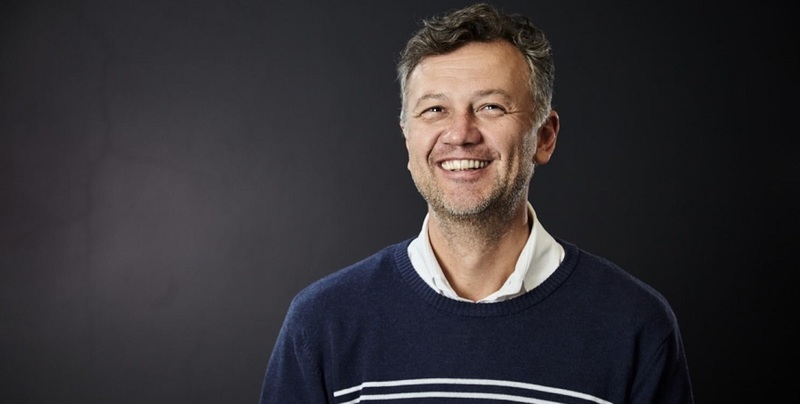 Commented Clickatell CEO and founder, Pieter de Villiers in a press release today: “Michael Jordaan has first-hand knowledge of the needs and challenges of mobile banking through his investment in the app-driven bank, Bank Zero”. “We will benefit from the tremendous insight offered by Willem. His experience scaling up infrastructure and serviceability at global technology companies is vital for us at this stage of our business. 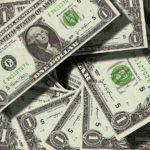 The company said it plans to build on a 30% year-on-year organic growth across its regions of global operations. “Our board’s collective global experience along with our leadership team’s on-the-ground emerging market success gives us an edge enjoyed by very few companies,” De Villiers added.